Chowking | Badudets Everything Nice! Do you want to taste Chowking’s Chunky Asado Siopao? 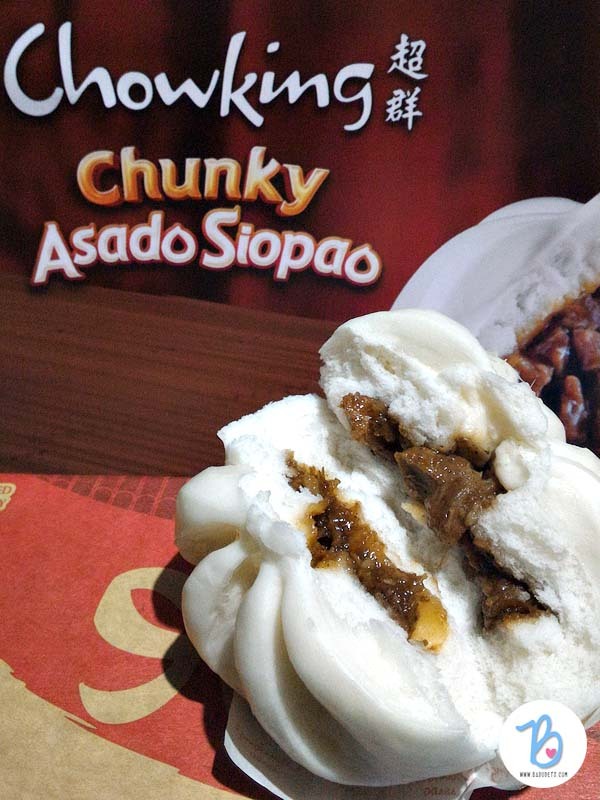 When I first saw the raves online about Chowking’s Chunky Asado Siopao, I got curious on how it is different from the asado siopao I used to love at Chowking. In addition to that, their #BuksanParaMalaman tagline is so challenging. But thanks to Stratworks and Chowking, they must have heard my tummy grumble earlier and Chowking’s Chunky Asado Siopao were delivered to my office earlier.